Three quarters of British pet owners have no idea their furry friends could lose their European passport in the event of a no deal Brexit, a study has found. Currently, EU nationals can travel freely with their cat, dog or ferret – if it has a European pet passport. But leaving the EU without a deal is ‘likely’ to lead to the UK getting unlisted, third country status. This in turn would mean pet passports issued in the UK would become invalid for travel to the EU. Commissioned by Hotels.com, the research carried out among pet owners found half of those whose animal has a passport will holiday in the UK more regularly – if their cat or dog is unable to travel overseas. 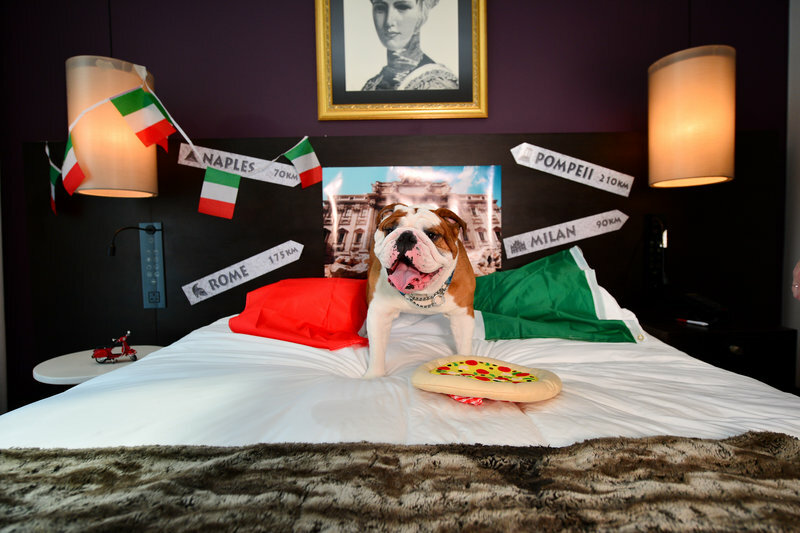 As a result, the provider of hotel accommodation has launched ‘Euro Pup Fakeations’ – so dogs can experience a European holiday without leaving the UK. 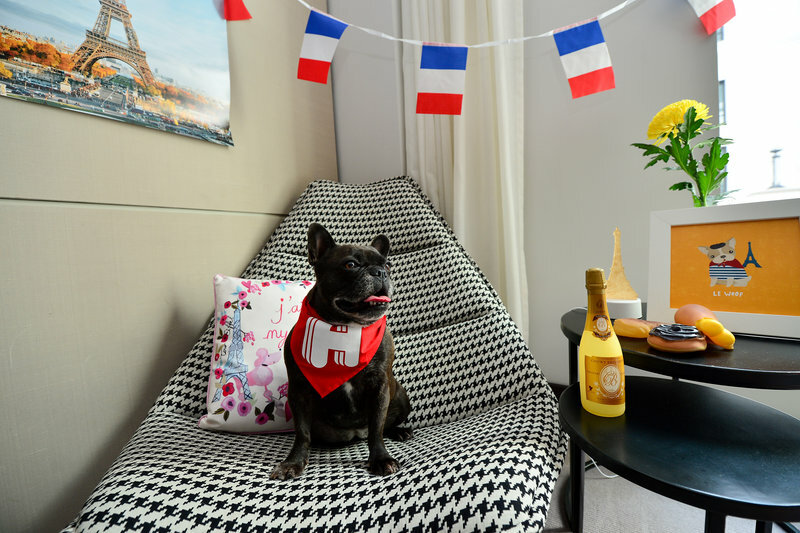 Adam Jay, president of Hotels.com, said: “We can see why pet owners are barking mad if pets lose their European pet passports. “But vacations are not lost when you can staycation or even fakeation. The research also found four in 10 pet owners plan their entire holiday around their furry friends. They’ll take a whole host of factors into account when booking a trip away – including packing all the ‘right’ things. Three quarters make sure they take their pet’s preferred food and two thirds take pack their special blanket. One in 10 even take a tablet loaded with their pet’s favourite TV shows. It also emerged one quarter believe their pets need a holiday just as much as they do. And the study also found one in 10 have Facetimed their dog or cat when they’ve holidayed without them. To soften the blow of being away for a week or two, a quarter also said they will bring back a gift from their hols for their pet. The research also revealed six in 10 would like to see more ‘pet-friendly’ hotels opened across the UK. 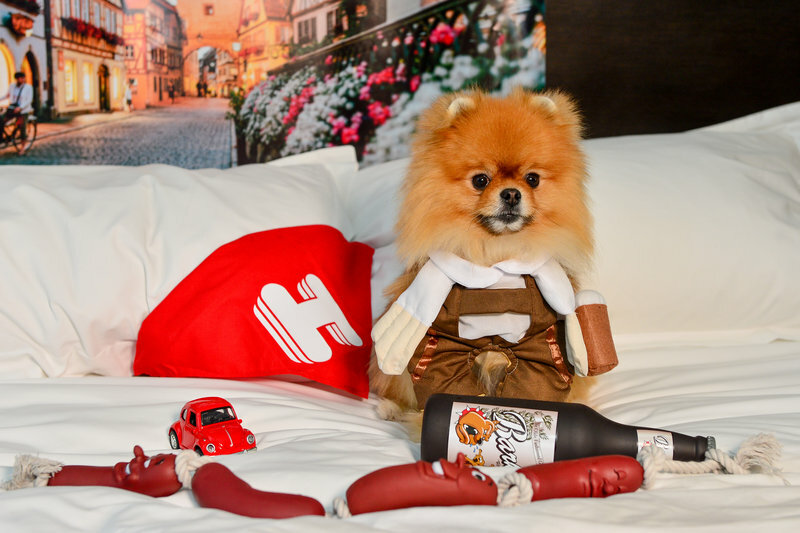 This tallies with Hotels.com customer data which showed there has been a 70 per cent increase in the number of searches for pet friendly hotels among UK travellers.